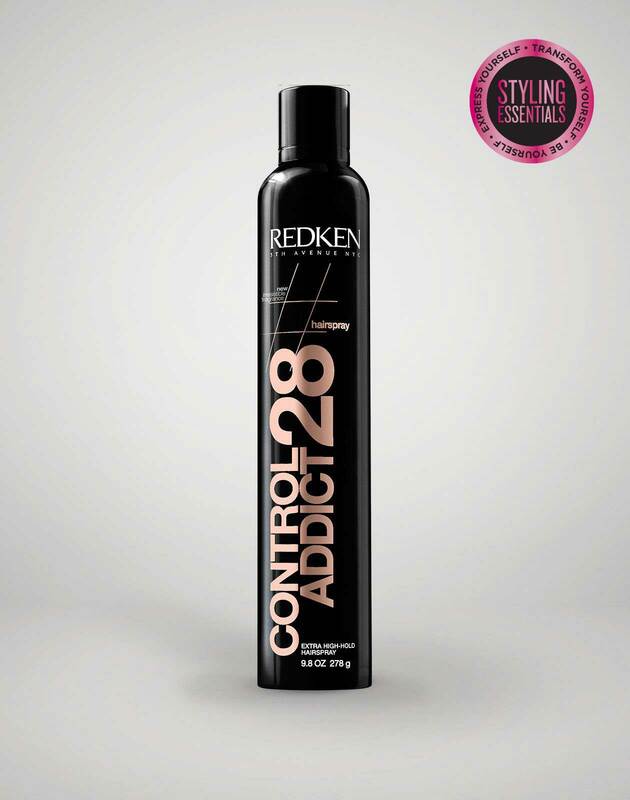 Medium control wax aerosol hair spray that provides texture and gives hair a tousled look with body and dimension. wax blast 10 high impact finishing spray-wax is rated 4.4 out of 5 by 49. 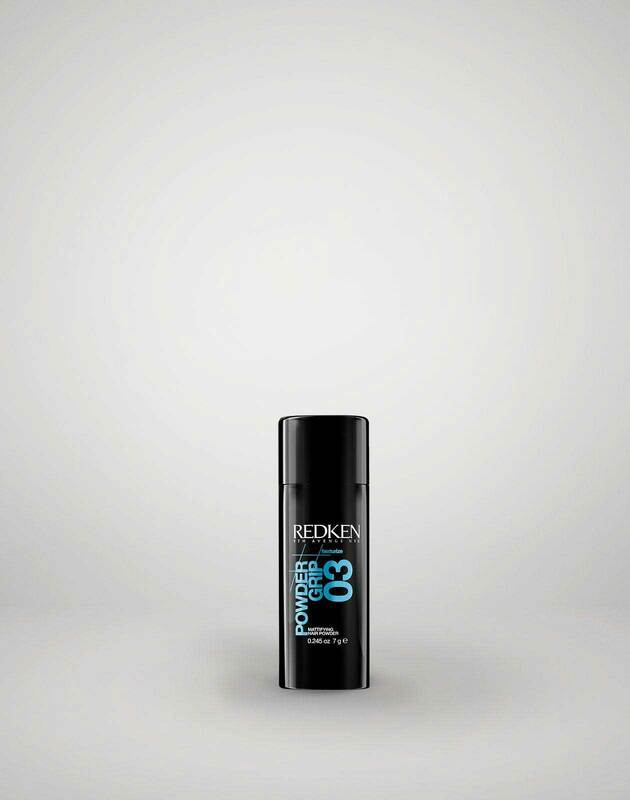 Achieve perfect beach waves with this texturizing hair wax aerosol spray. 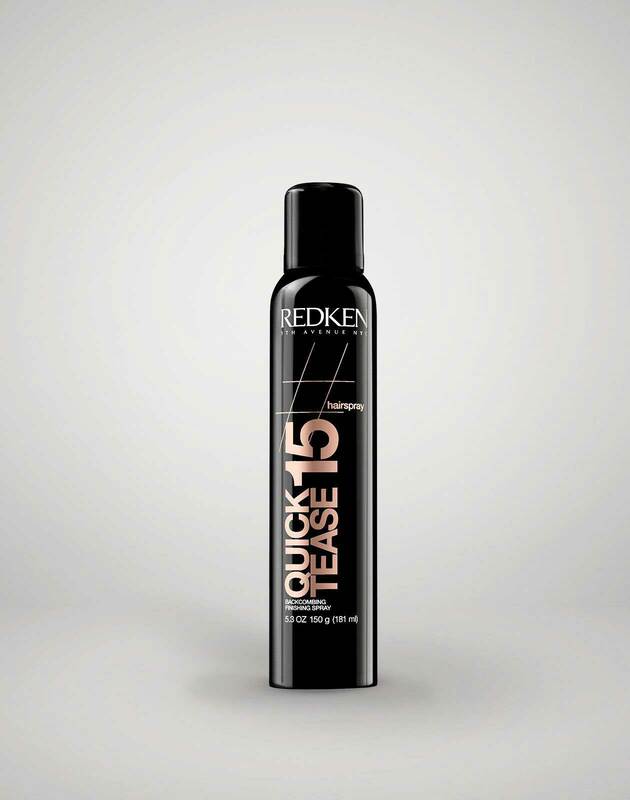 This hairspray gives a nice wax finish but in the lightness of a spray that allows easy control in hair. ARE YOU A PROFESSIONAL? 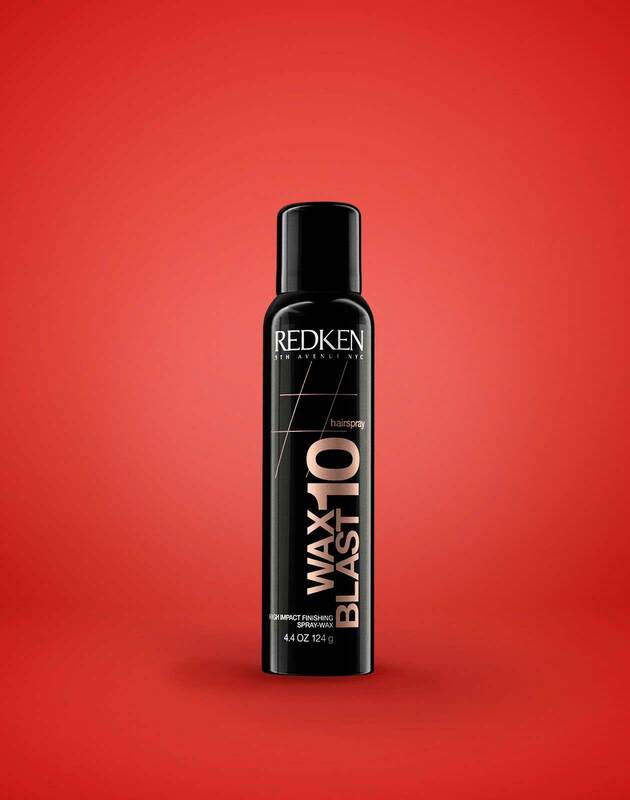 View Wax Blast 10 High Impact Finishing Spray-Wax on RedkenPro.com for content just for you. Shake well. 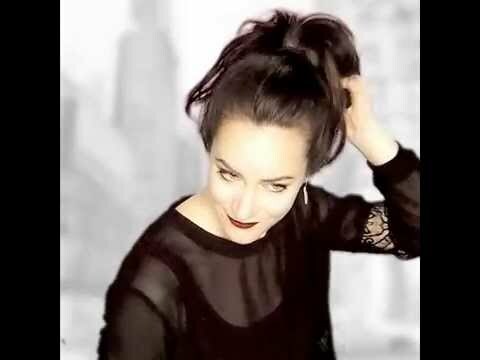 Mist on damp or dry hair. Shape into desired style with hands. 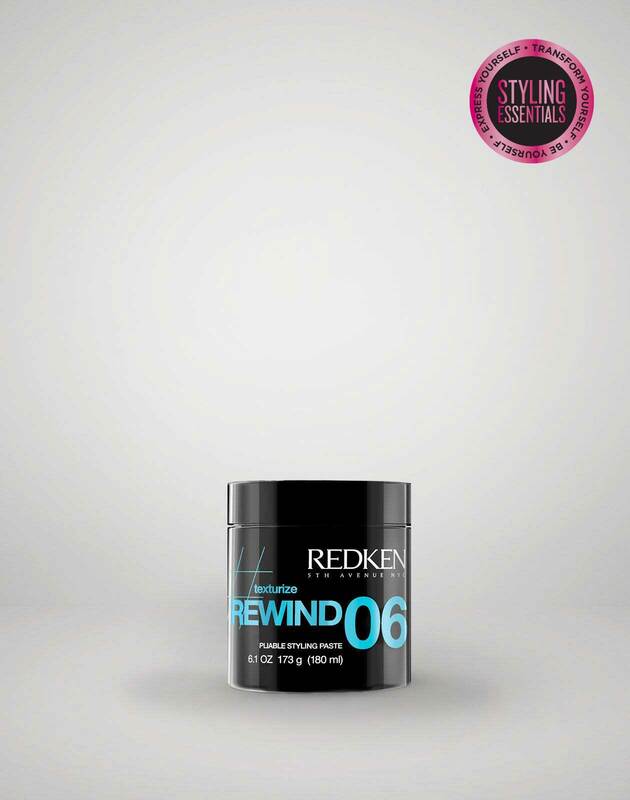 Adds body and dimension with a choppy, satin-matte finish. 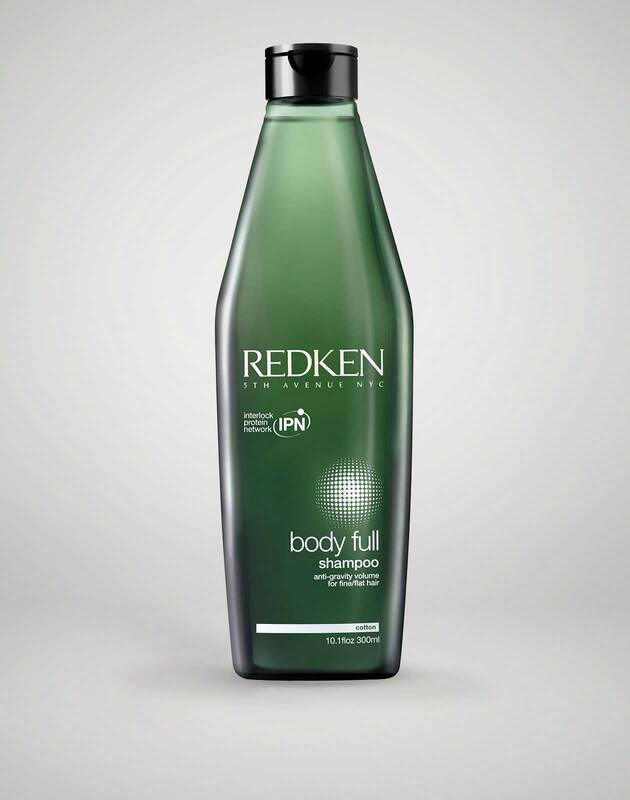 Provides the finish of a wax with the convenience and lightness of a spray.